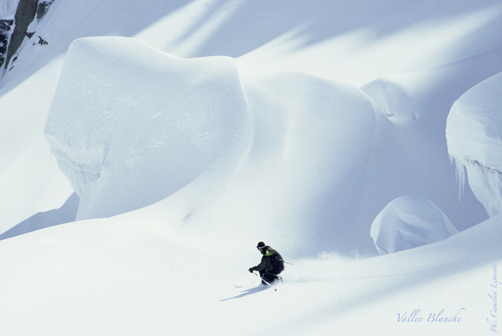 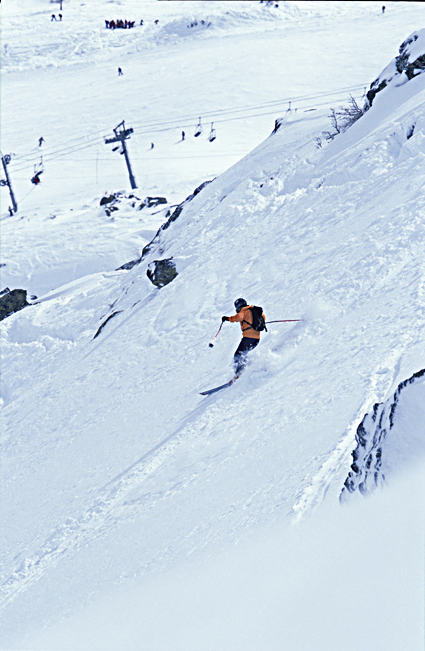 Description: Ski day. 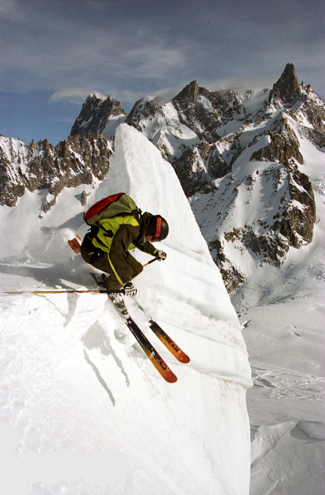 Exceptional ! 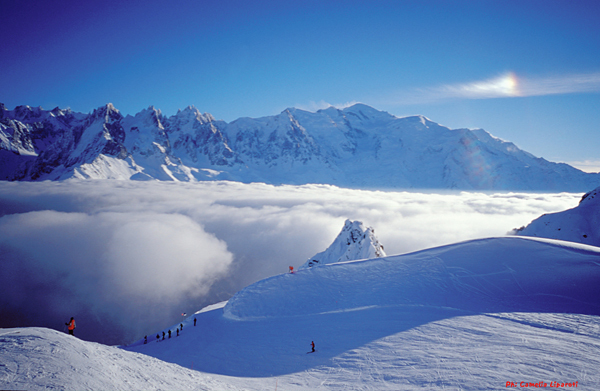 One of the most outstanding panoramas of the Alps. 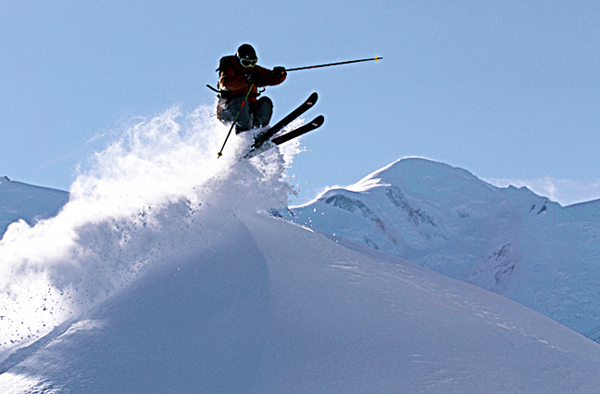 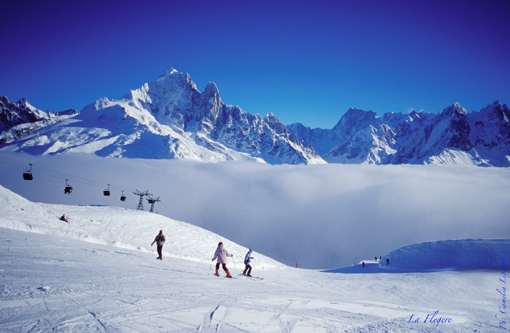 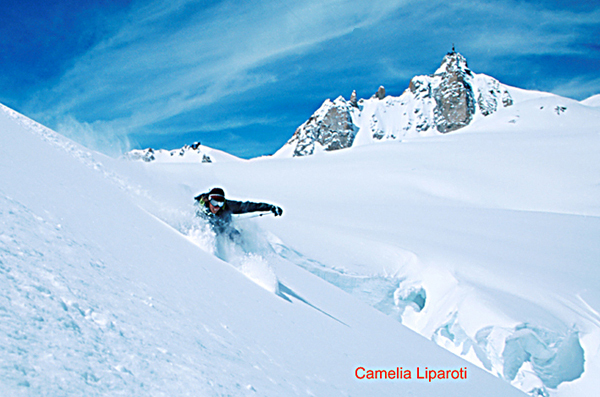 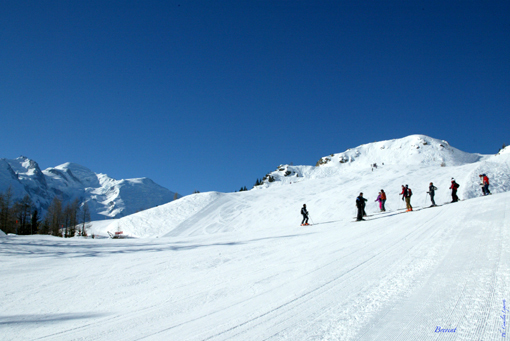 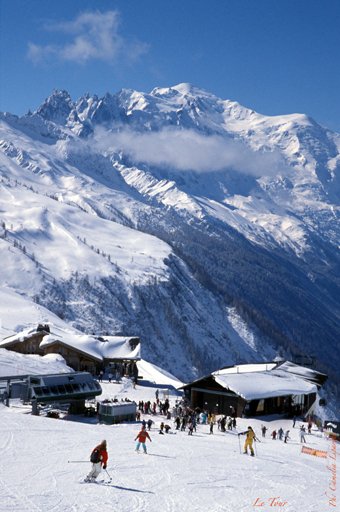 Enjoy the slopes with stunning views on the Mont Blanc!